Summary: The parables of Jesus are given in three of the Gospels; John is the only Gospel that doesn’t record any of His parables. Jesus used things that people were familiar with as the subject for the parables. The parables of Jesus are given in three of the Gospels; John is the only Gospel that doesn’t record any of His parables. 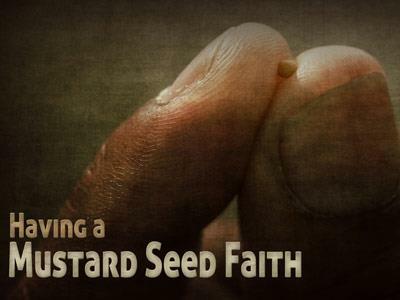 Jesus used things that people were familiar with as the subject for the parables. In the first three, He used farming as the theme, and He talked about sowing seed, the types of soil and the weeds which choke the grain. 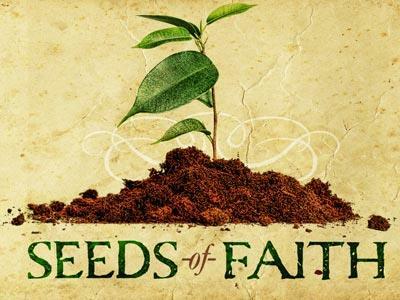 You need to understand what the seed, soil and weeds, and so forth, are symbols of, before you can understand the message. And by the way, the message is also for us today. In the Old Testament, Joel used the symbolism of the harvest to illustrate God’s judgment of the wicked. This verse is talking about God’s judgment of the wicked; His wrath. When their wickedness has fully matured, He will encourage them to destroy one another. God doesn’t cut off the wicked at once, but waits until their wickedness is at its worst. In that way, we can see that He is long-suffering with those who have abused His justice for so long. In Genesis 15:16, we are told that God waited for the iniquity of the Amorites to come to its full ripeness, But in the fourth generation they shall come hither again: for the iniquity of the Amorites is not yet full. God waited until, in His opinion, they had been given enough opportunities to repent and turn from their evil practices to faith in Him, and then He dealt with them. 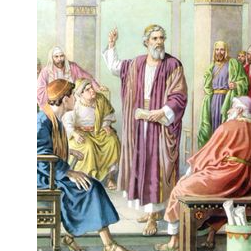 Have you ever met or heard of an Amorite? I don’t think so, because God removed them from the earth. In Revelations, we are told of God’s final judgment upon the earth, and He uses the symbolism of the harvest here also. Here in these verses, through the symbolism that John used, we get a picture of the wrath of God, applied to unrepentant men. Notice that it is a harvest, and what is being reaped-mankind. There will be an end to God’s patience. I’m thankful that I will not have to stand against the wrath of God, because I have placed my faith in the Son of God. 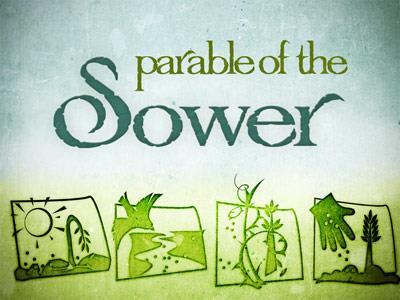 The first parable that we will look at is the “Parable of the Sower”; it is recorded in Matthew, Mark and Luke. The parables of Jesus are given in three of the Gospels; John is the only Gospel that doesn’t record any of His parables. Jesus used things that people were familiar with as the subject for the parables.